Being a Pakistani I am much worried about present situation of my country. In Pakistan, law and order situation is getting worse day by day and people are losing jobs. In this frustrating period we need to think positive and do something good for our nation. The best approach is sending human resource to outside world in emerging markets to earn good living and run their homes in decent and stable way. With Dubai and Saudi Arabia being closest destination, the tough competition and dropping salaries are making difficult for us to penetrate and secure reasonable jobs. Although we need to explore these markets regularly as still there is plenty of margin to settle, we need to explore new markets too which are growing rapidly. Following are few exciting destinations that can be explored immediately to secure a prosperous future. There are whole lot jobs from construction to IT and engineering that need to be explored and secured. A bold decision is needed to visit and search for the jobs in these markets. Policies and feasibilities can be made after visiting their official visa/immigration sites. In my opinion, following destinations will be on world’s radar as the most important destinations for quality jobs. Working as an Assistant Director in TEXPO LLC (http://www.texpo.com) a Dubai based IT Solution Company, a Microsoft Certified Partner firm. A Graduate from Univesity of Karachi and having Post Graduate Certifications from IBA, I am in the field of IT since 1989. Started my career with Computer Sales, later moved towards Software Development and Trainings. 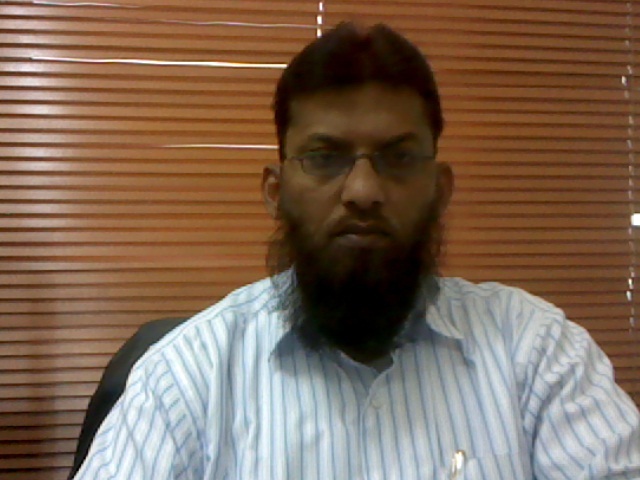 I am well versed in Software Development, Consultancy, Training and Administration. I have vast experience of conducting corporate trainings and was associated with top names like New Horizons, CTTC, KalSoft, Institute of Bankers Pakistan, IT-Track, NED University Continuing Education Dept., Beaconhouse Informatics, Soft Horizon, Webatme and alike. I am known in the market as a reputed and trusted individual.